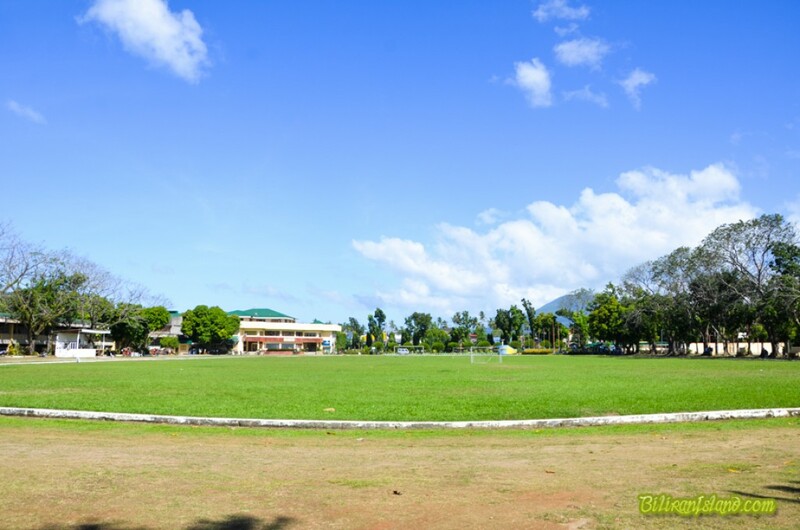 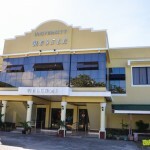 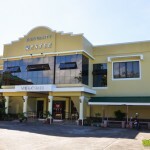 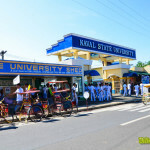 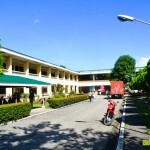 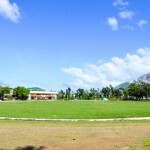 Naval State University (NSU), formerly Naval Institute of Technology, Naval High School, is a state university in the municipality of Naval, capital town, in Biliran, Philippines. 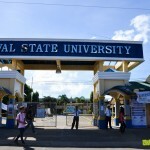 NSU is mandated to provide advanced education, higher technological, professional instruction and training in the fields of arts and sciences, education, agriculture, fishery, forestry, maritime education, information and communications technology, engineering, tourism and other related fields of study. 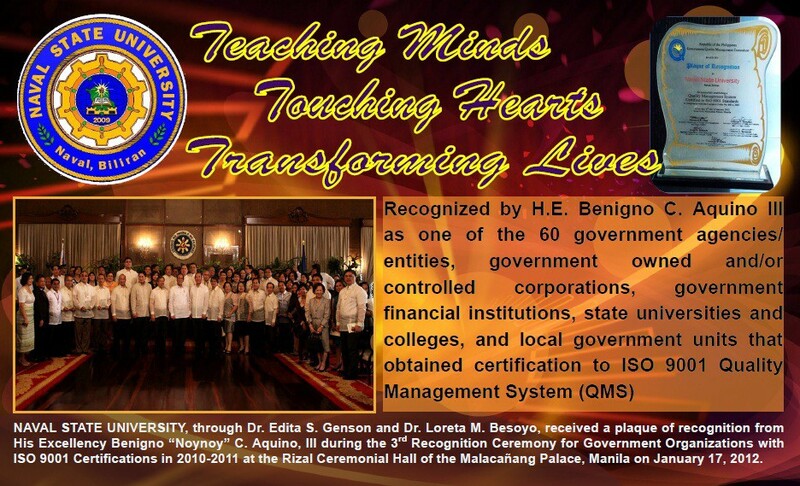 It is also mandated to undertake research and extension services, and provide progressive leadership in its areas of specialization. 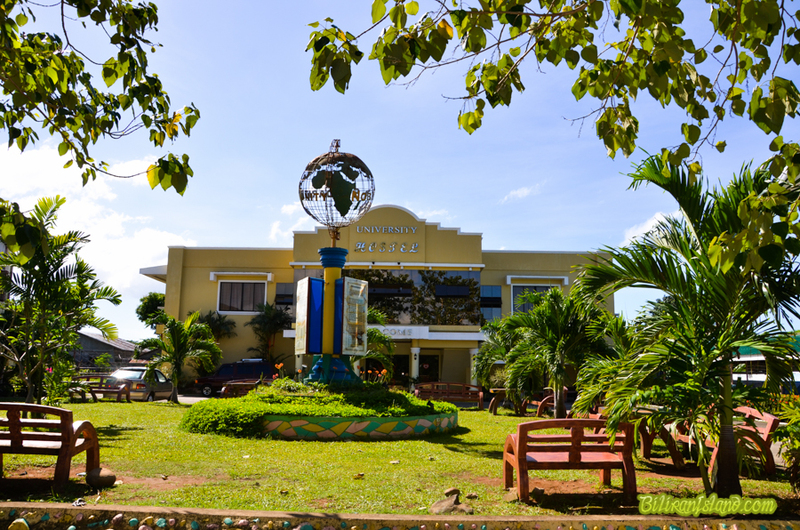 On October 30, 1945, a Municipal Resolution No. 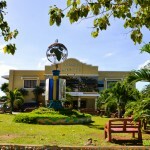 35 was passed through the late Acting Mayor Pablo Caneja, requesting to establish a secondary public high school in Naval, a municipality in Biliran province of the Philippines. 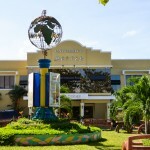 The Naval High School was established and operated for school year 1946 to 1947. 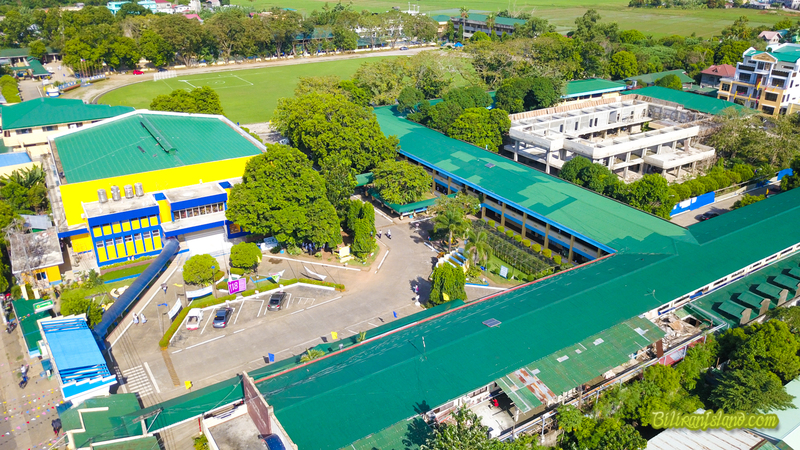 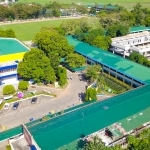 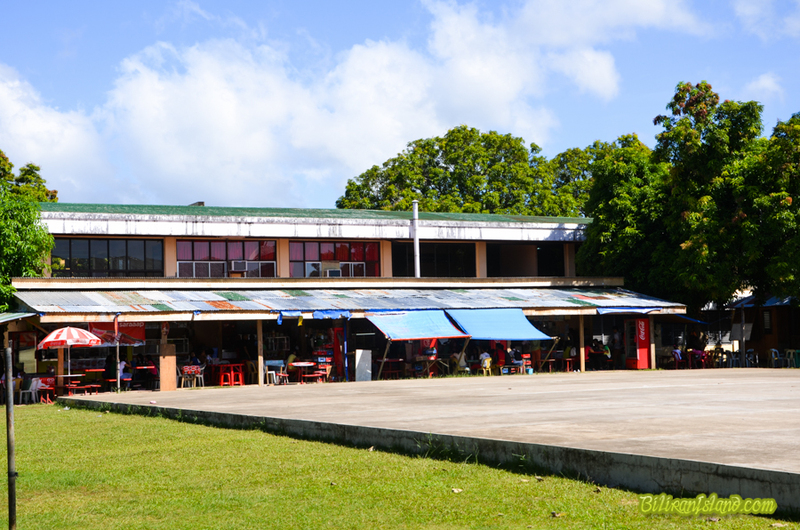 After decades of the school’s operation, a bill was introduced by late Congressman Marcelino Veloso which became a law on June 19, 1965 converting Naval High School into a chartered state college under R.A. 4309. 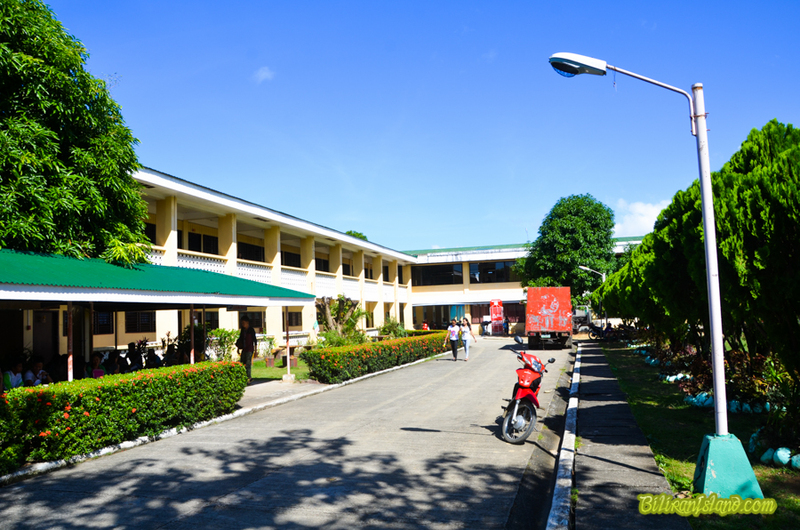 The conversion placed the school for national funding under the first president, Mr. Alfredo C. Josep. 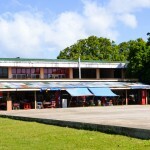 The school then offered vocational and engineering courses as required. 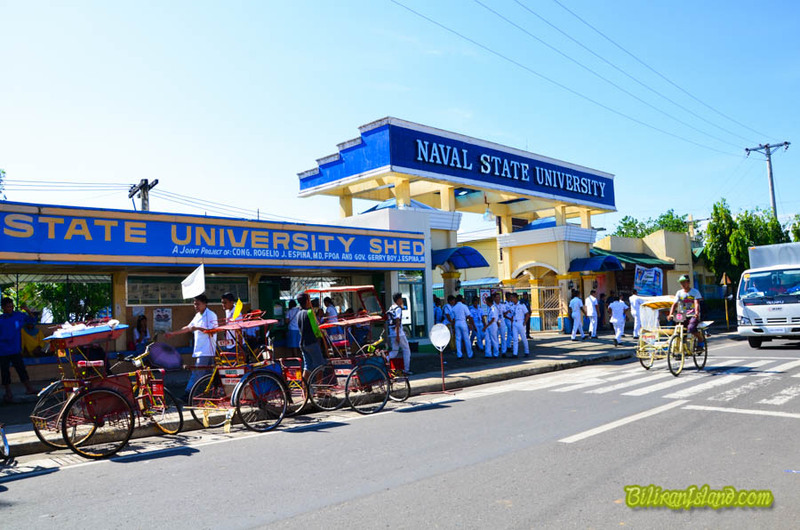 Former Congressman of the lone district of Biliran, Gerry Boy Espina, authored the House Bill 4918, proposing the Naval Institute of Technology be converted into a State University under the name Biliran State University (Bilsu). 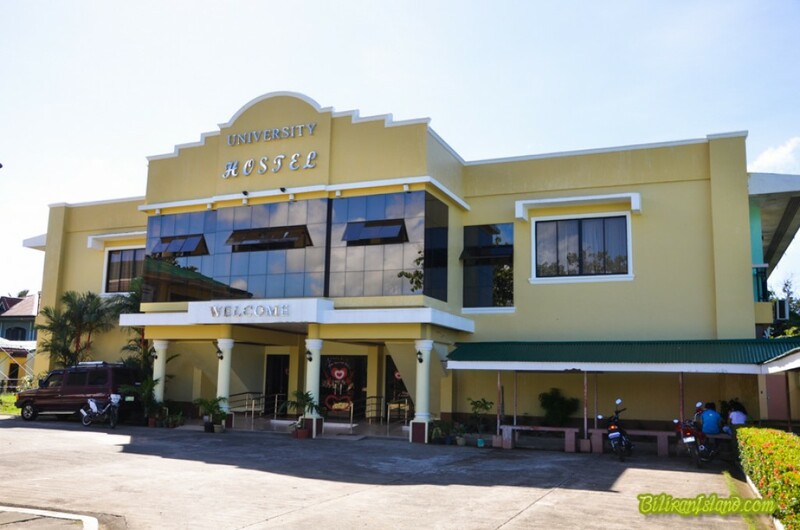 The conversion will merge NIT and Biliran National Agricultural College (BNAC), a sister school in the municipality of Biliran. 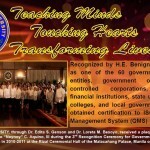 The bill, however, was not approved by the Senate. 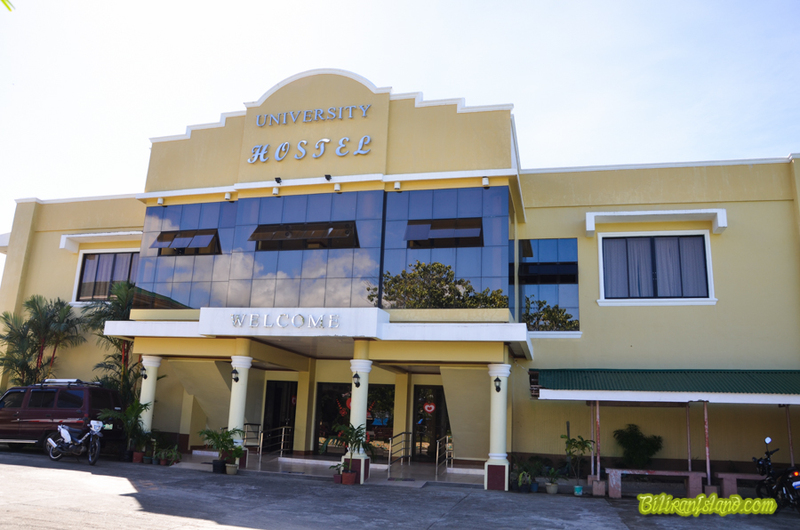 NIT filed another bill with help from the former Congressman of the province, Atty. 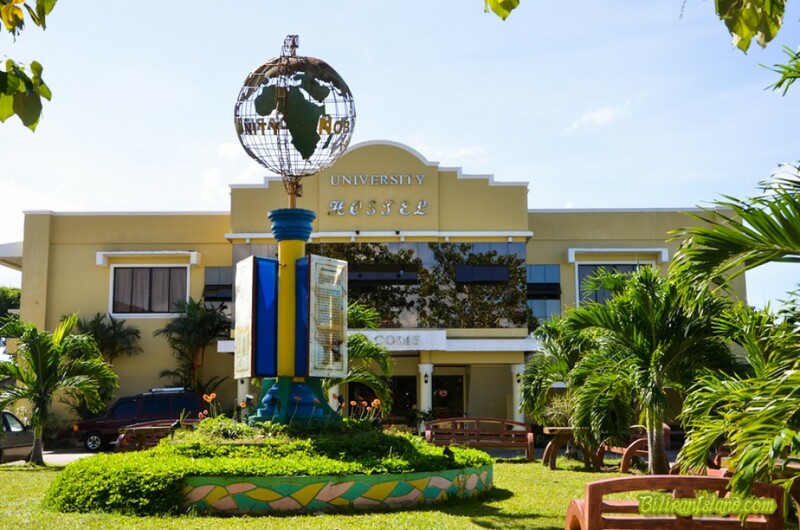 Glenn Chong; the bill is now to convert the institute into Naval State University. 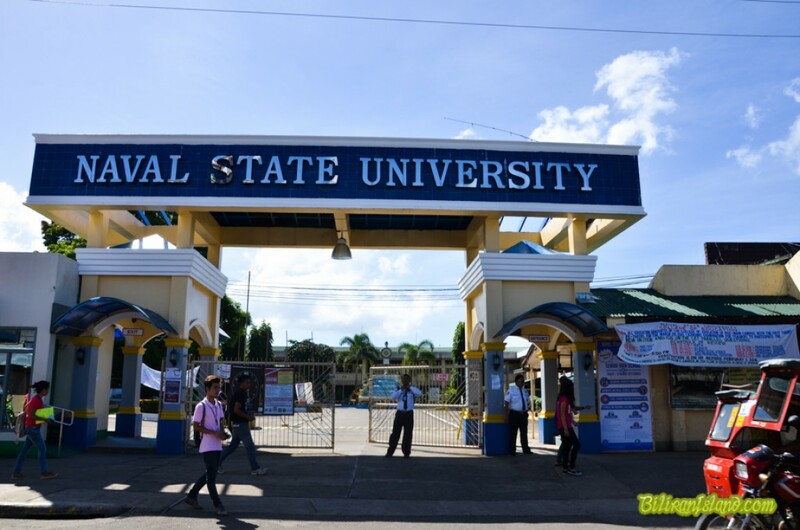 On October 14, 2009, Republic Act 9719 was passed into law converting Naval Institute of Technology into Naval State University.